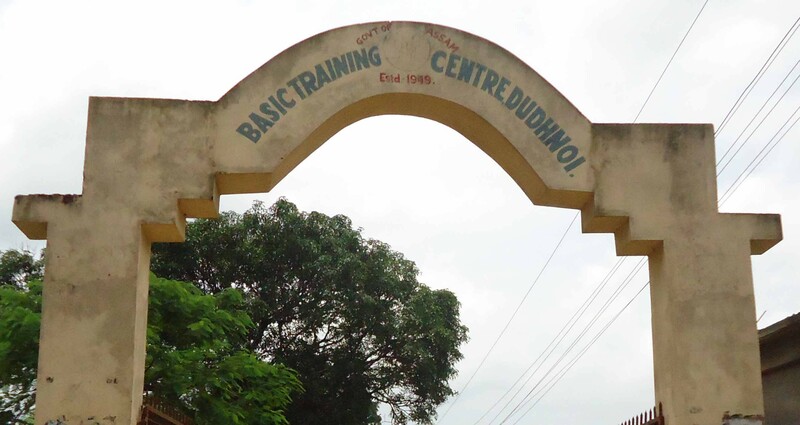 Basic Training Centre, Dudhnoi is Government Teachers’ Training institution falls geographically at the latitude of 25.9806 "N and longitude of 90.7852"E at an elevation of 44m above MSL.It lies at the middle of the Dudhnoi Town at the NHW. No. 37, connects to NHW.No-41 at North Salamara Point to the north, NHW.No-62 which links Garo Hills the Meghalaya State in the south. Dudhnoi town is mainly settled by the tribal belonging to the tribes like Rabha, Garo and Boro. 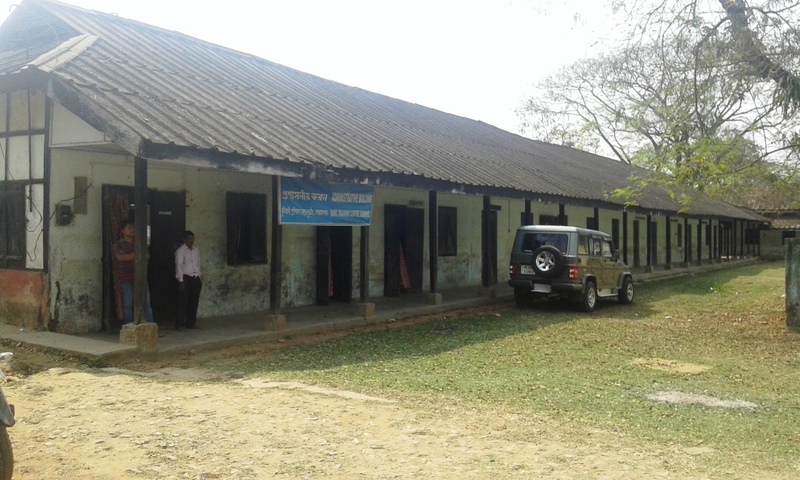 Some important educational institutions around this Teachers’ Training Centre are DIET-Goalpara, Dudhnoi Boys High School, Dudhnoi Girls High School, Dudhnoi College, JNV School, St. Peter National Academy, Sun Rise English School, Sanker Sishu Nikedan-Dudhnoi, Nirmala English Schools(Damra), Donbosco High School(Damra) etc. Shri. Brezinarch K. Marak is recent principal incharge of Basic Training Centre, Dudhnoi. He joined here in the year of 2014. Shri. Nibaran Choudhury was the first Regularized Principal of BTC Dudhnoi, who had served from 1949 to 1953. 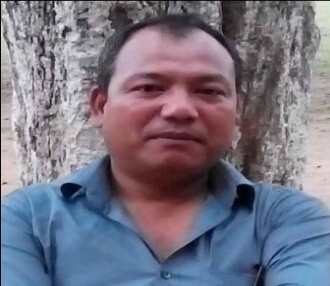 Later on he became the Basic Education officer at Shillong, then the capital of Assam . 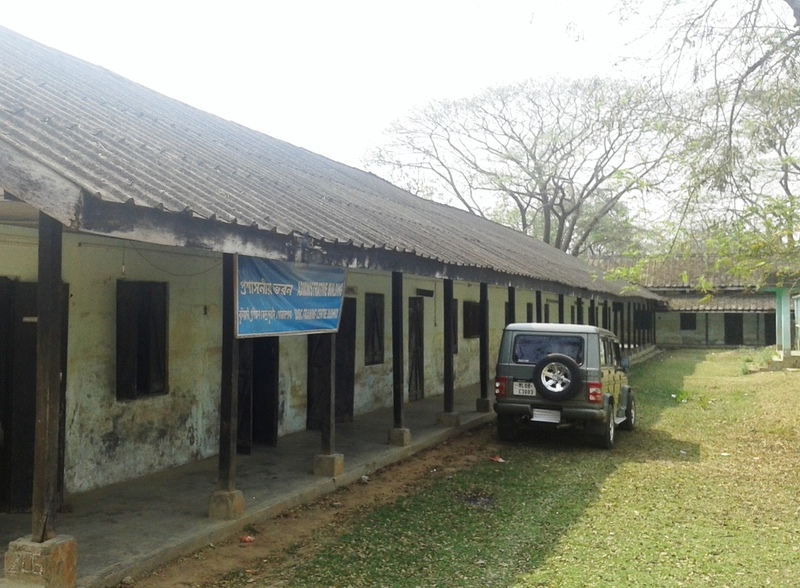 Mr. Uchharangrai Navalshankar Dhebar, the President of All India Congress-had visited this Basic Training Centre, Dudhnoi in the year 1950 with the view of promoting Basic Education system in Assam..
1951, 1st Independent Indian President, Dr. Rajendra Prasad also had visited this Basic Training Centre to encourage and promote the system of Basic Education founded by Mahatma Gandhi. 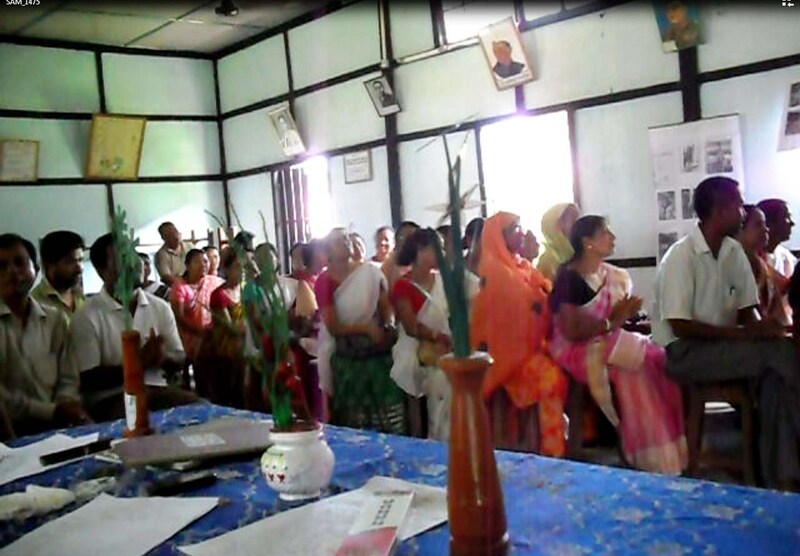 Basic Training Centre, Dudhnoi has also earned the reputation which can be cited that during the Sarvodaya Movement the eminent Social Leader like Acharya Vinoba Bhave held the meeting with State members in regard of social reformation in India. 15/01/2016 At present this Training Centre has got the Recognition for D.El.Ed Course granted by National Council for Teachers Education, (NCTE) Delhi under No.ERC/7-201.9(i).215/NCTE/ERcAPP2096/D.El.Ed/2016/40145. 10/04/2015 The Institutional Building been got the NOC of Inbuilt Fire Fighting/Fire prevention and Means of Escape Measures from the Fire & Emergency Dept. Services, Assam, Guwahati, No.F&ES/FPW/26/73/16, dt. 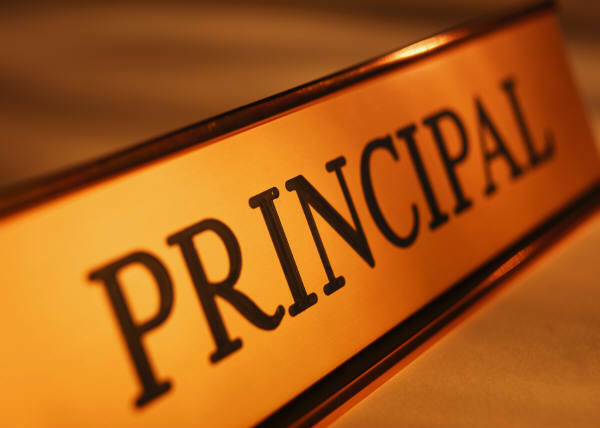 10/4/15 for 6.11.sq.m. compreised of 21 Nos. of Rooms. © BTC Dudhnoi. All rights reserved. Design by Paperpact Informatics (OPC) Pvt. Ltd.